Originally hailing from Pittsburgh, Pa., Dr. Somayajula received her medical degree from Virginia Commonwealth University and completed her residency at the University of North Carolina, where she was the recipient of the Peter Lars Jacobson Award for Excellence in Patient Care. Dr. Somayajula also completed a fellowship focused on movement disorders and deep brain stimulation at the University of Minnesota. 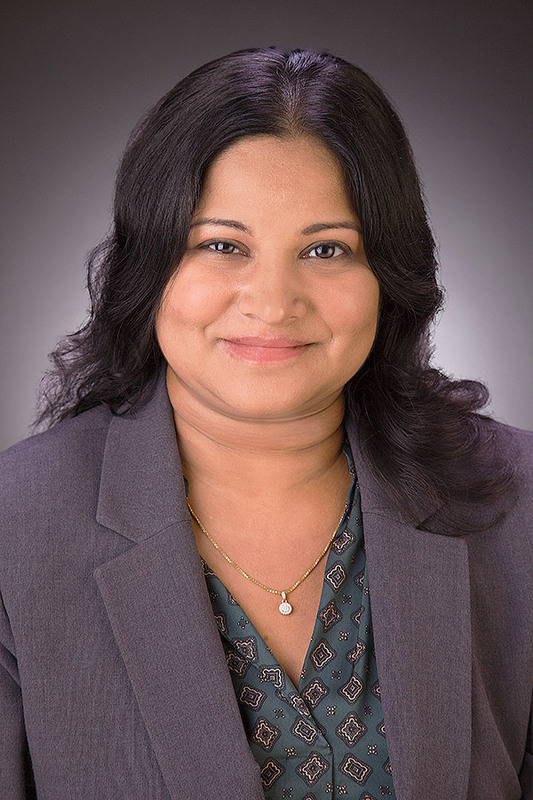 Most recently, she cared for patients at Southern Crescent Physicians Group in Riverdale, Ga.
Dr. Somayajula specializes in deep brain and vagal nerve stimulation programming, lumbar punctures and Botox treatments for numerous conditions including migraines, dystonia and hemifacial spasms. She is a board certified diplomate of the American Board of Psychiatry & Neurology and a member of the American Academy of Neurology. "I am so excited to join the NGPG Neurology team and offer patients a direct connection to the state’s #1 Neurological hospital, Northeast Georgia Medical Center," says Dr. Somayajula. NGPG Neurology’s board certified neurologists provide high-quality specialty care treating a wide-range of neurological conditions including: epilepsy, stroke, migraine headaches, movement disorders, neuropathy, dementia, multiple sclerosis and sleep disorders. NGPG Neurology is accepting patients in Gainesville and Braselton. Call 770-219-6520 to schedule an appointment or, to learn more about the services the practice offers, visit www.ngpg.org/neurology. NGPG Neurology is an affiliate of Northeast Georgia Health System.